Located down Riverwalk Arcade, this cafe is a little hidden gem. 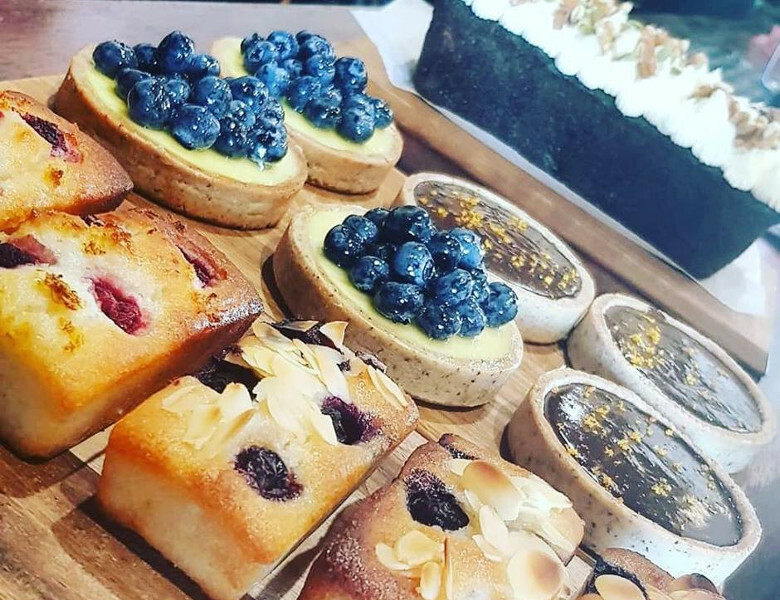 With the Richmond River on their doorstep, they offer a choice of breakfast, lunch boxes & sandwiches served alongside a selection of unmissable cakes. Green Coast Coffee is a speciality coffee shop serving espresso and a range of filter coffee methods. Brewing the very best single origins from around the world alongside there houseblend ‘Killerbee’ by Single O. Green Coast Coffee offer choices of Gluten Free, Vegan, Organic and a range of dairy alternative milks. They offer fully compostable cups & lids or a discount on BYO cups.